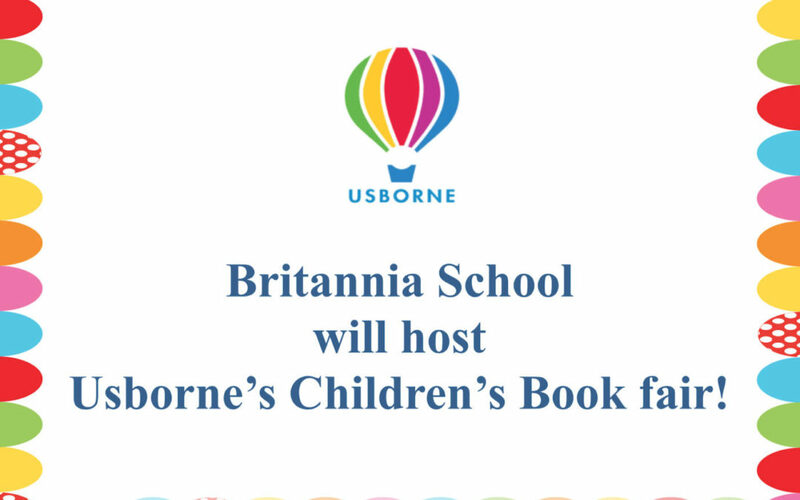 On Friday the 12th and Saturday the 13th of April 2019, Britannia School will be hosting an Usborne children’s book fair. Usborne books is Britain’s biggest and most successful independent children’s book publisher! Every type of children’s book for every age group, from baby books to young adult novels all in English. Parents can visit out campus free of charge to attend the fair and purchase book.